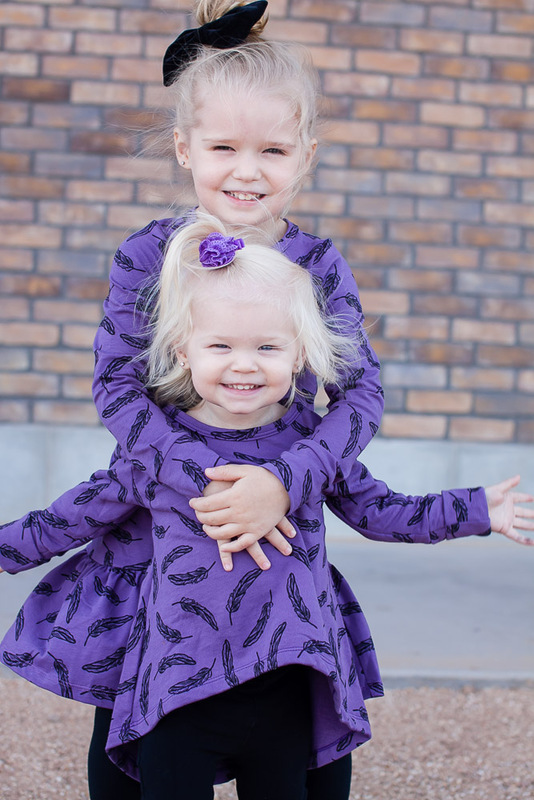 Noni Bee – Children’s Clothing: I love matching my girls, but sometimes it can be hard to find items in size 18 months-toddler that have a similar look or pattern to a 4T-preschooler size. That is until I came across Noni Bee, the sweetest children clothing company that offers the most unique and colorful patterns in sizes 12 months to size 7. Noni Bee offers the same pattern in tops, bottoms, dresses, smocks and now you can purchase your favorite fabric pattern to get creative with. I love that I can put one of my girls in a dress and the other one in a tunic and leggings all in the same pattern; the perfect matching setup. Not to mention, their fabric is unbelievably soft and loved by the kiddos. Noni Bee was created by a mom turned eutrenpreuner who wanted to create clothing for her daughter that was high quality and ethically made, and would fit for more than one season. Now you, too, can shop for your little ones at Noni Bee where you can expect to get long-lasting, natural and sustainable clothing. 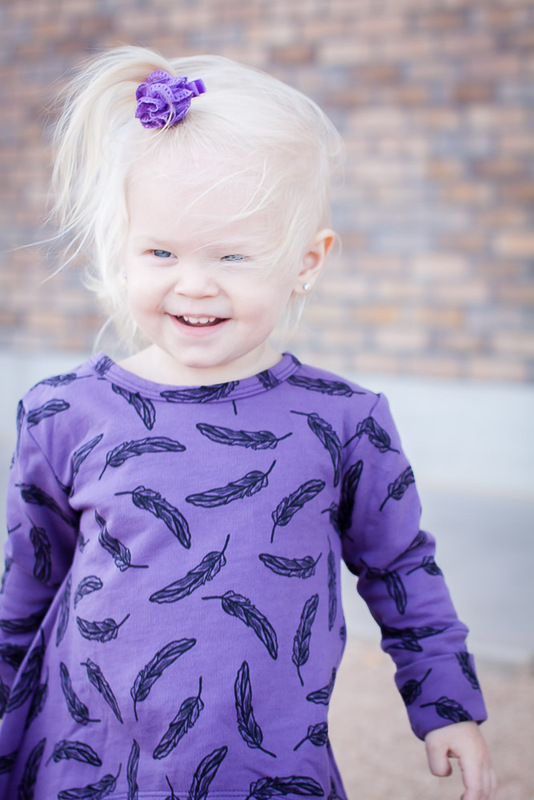 If you are looking for clothing with personality this is the shop for you! 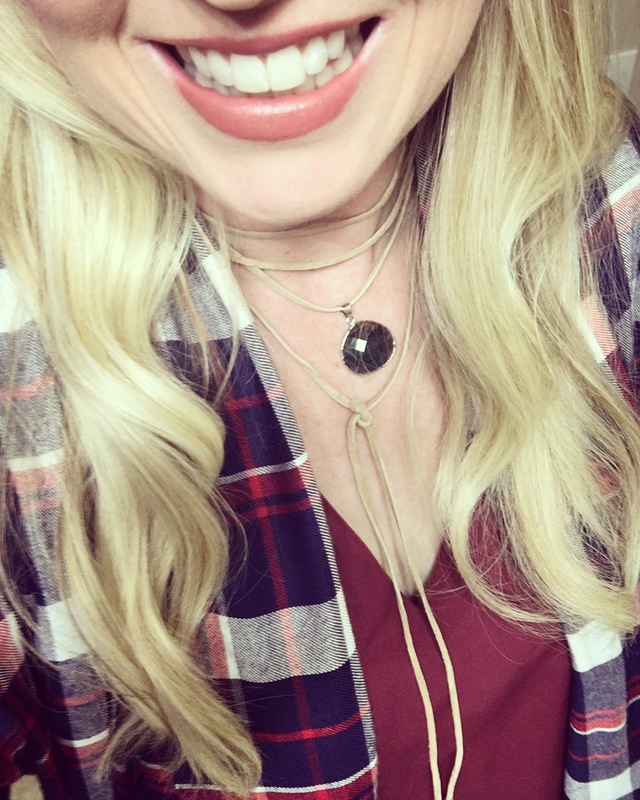 Lola Out West – Jewelry: I love shopping on Etsy and supporting small business entrepreneurs; there is nothing better than falling in love with a company and their products and knowing how hard they have worked to get where they are. Etsy is filled with fabulous shops and amazing products. I was recently gifted a beautiful necklace from the stylish Etsy shop, Lola Out West, and now I am big fan. Lola Out West is an Arizona based shop that offers wild west inspired necklaces. 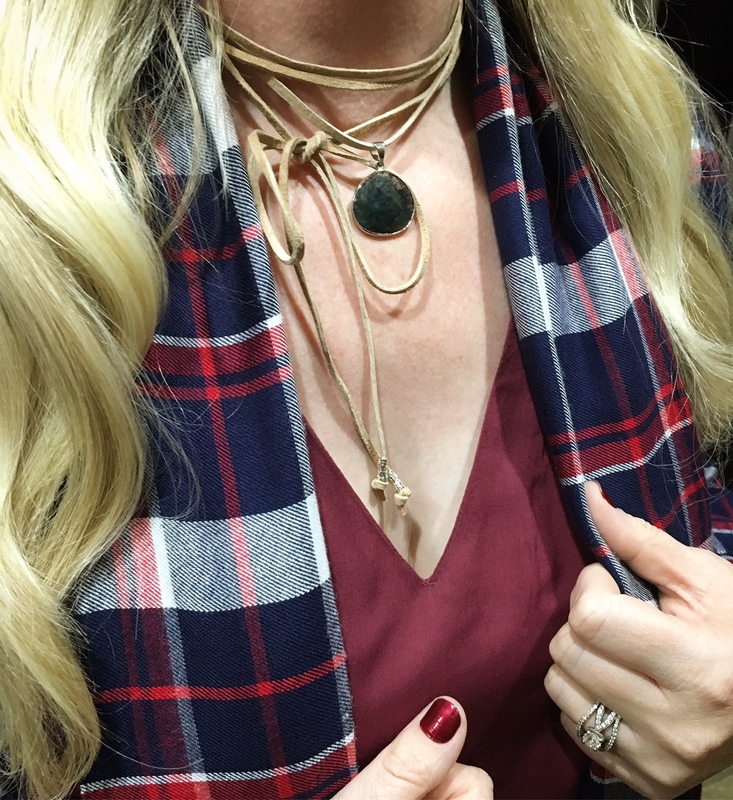 The versatility and quality of the necklaces are amazing; the designer uses Arizona-based materials such as stylish leather, stones, gems and suede. I love the new choker craze and all of the ways you can style them, and I am so glad they are back in style. Lola Out West offers so many dainty and chunky pendant choker options to choose from. 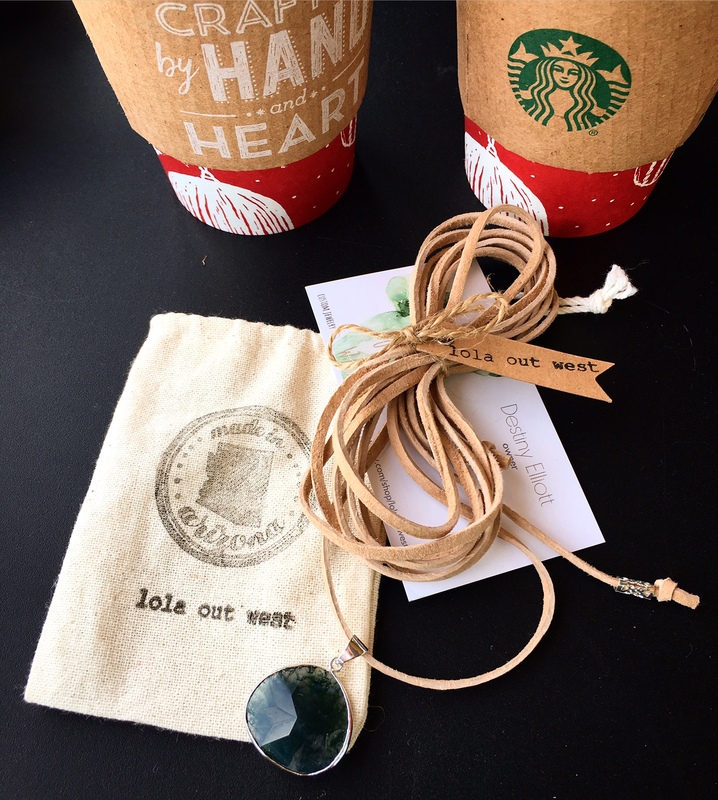 Give the gift of jewels this Christmas, and Lola Out West will wrap the necklace in a hand-stamped jewelry pouch. 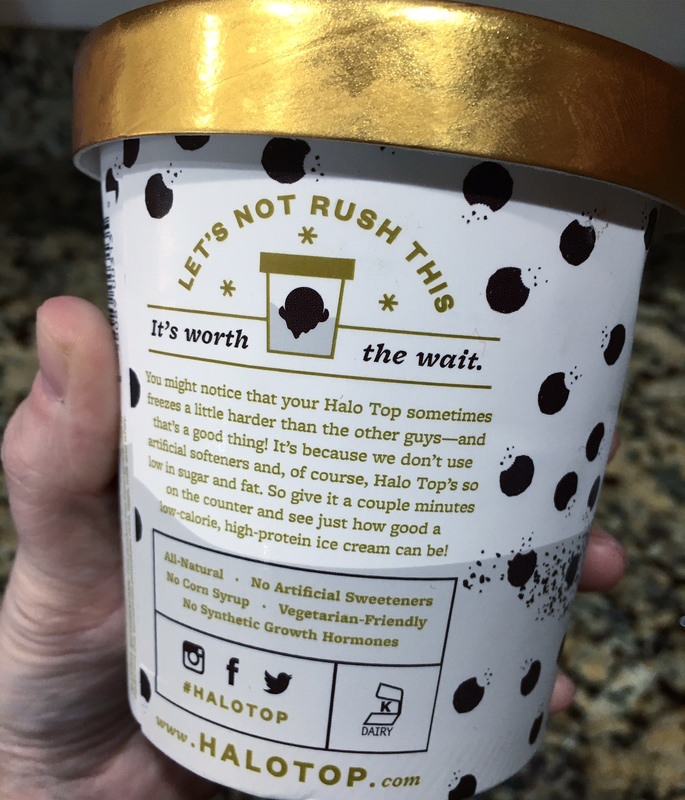 Halo Top – Ice Cream: Finally, healthy ice cream! 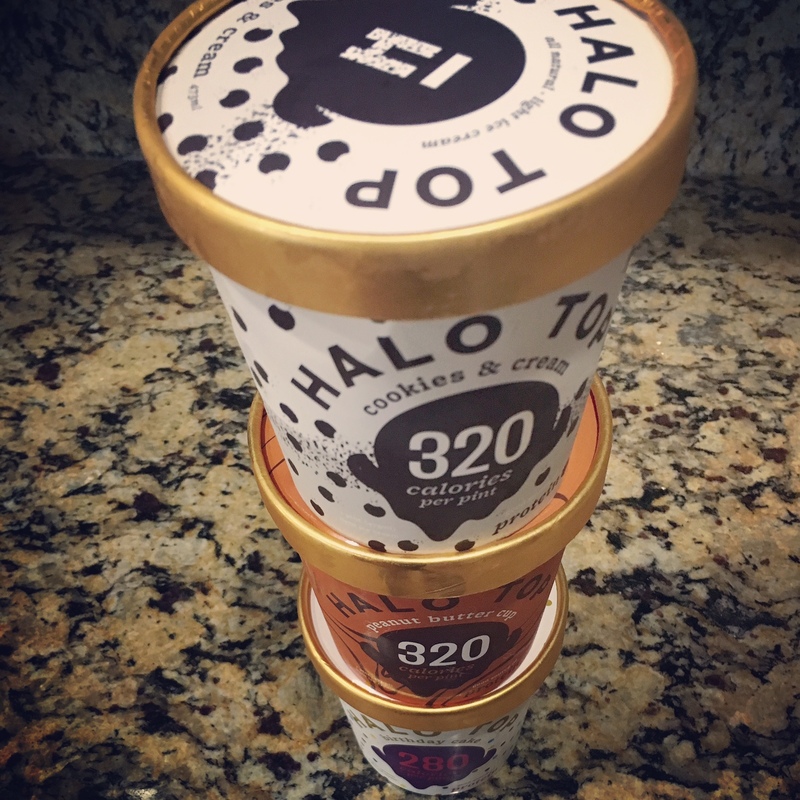 I recently noticed Halo Top in my local grocery store freezer aisle, and the plethora of flavors stopped me in my tracks. 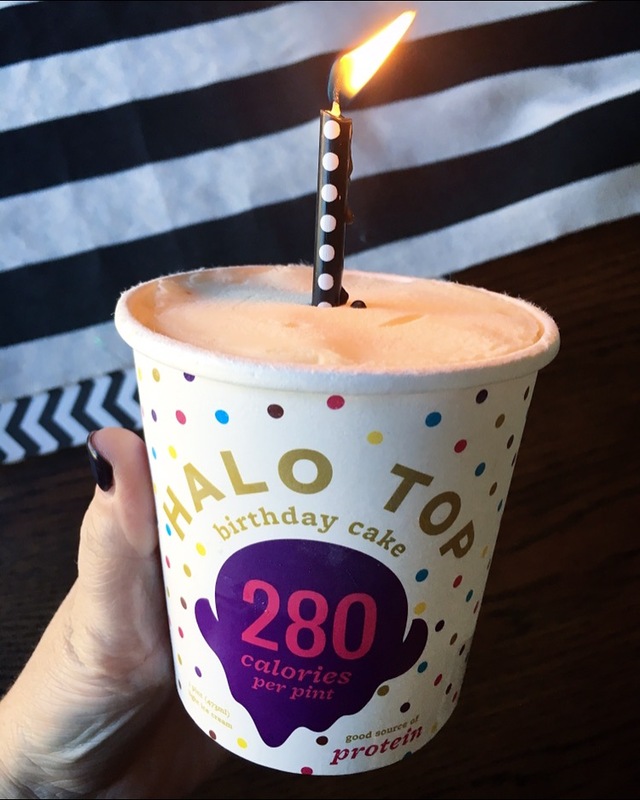 Halo Top is a low-calorie, high-protein, and low-sugar ice cream, made with all-natural ingredients that tastes just like regular ice cream. I thought it had to be too good to be true, but once I tried my first scoop I, too, realized how good healthy ice cream can be! Halo Top currently offers 17 flavors and I am not kidding, they are all good. My favorite flavors (so far) are Chocolate Chip Cookie Dough and Sea Salt Caramel; but I haven’t tried a flavor I didn’t like. I also love that Halo Top promotes the ingredients, calories and protein count loud and proud on the pint container, so that you know exactly what you are getting yourself into. Go ahead, indulge, it’s okay! Those little dresses! So cute! Right! 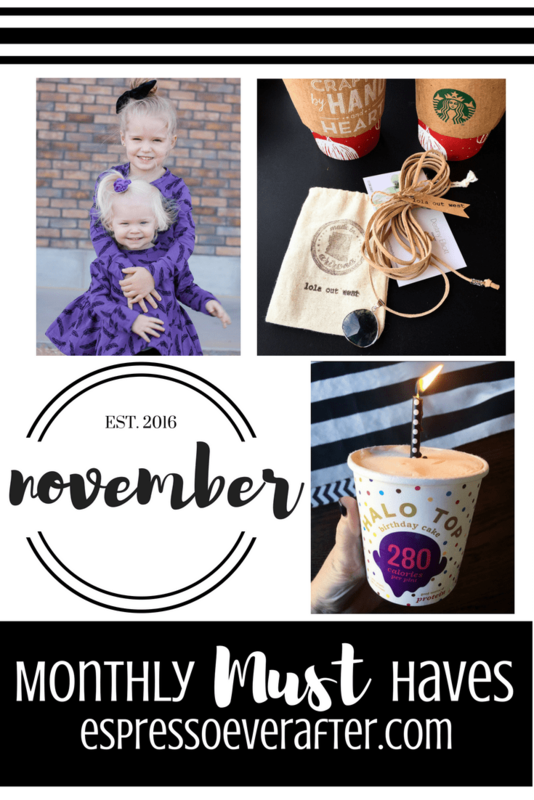 Noni Bee is such a great shop!